In a deal Variety is reporting as the “richest” in the history of the Sundance Film Festival, The Birth of a Nation has been purchased by Fox Searchlight for $17.5 million. 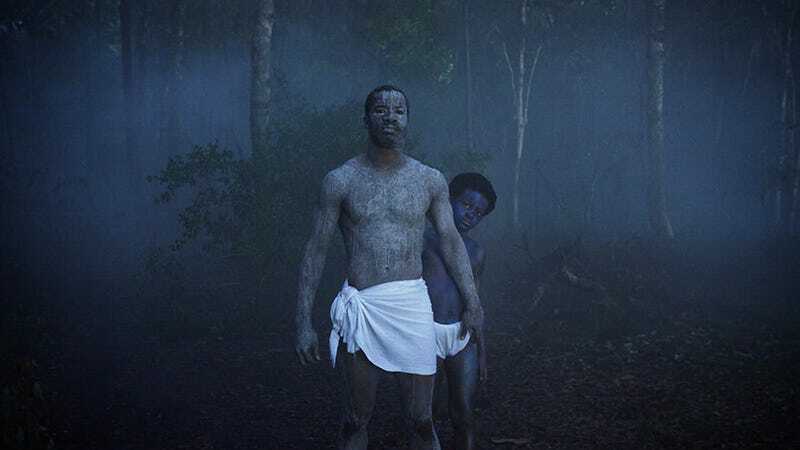 The film, written and directed by Nate Parker (star of 2014's underseen but excellent Beyond the Lights), tells the story of Nat Turner’s 1831 slave rebellion, and received near unanimous praise after its Monday premiere. After a lengthy bidding war (there’s always at least one of those during Sundance), Fox Searchlight beat out offers from The Weinstein Company, Sony, and Netflix—whose $20M offer would have presumably allowed the film to debut on their streaming service. Image via the Sundance Institute.